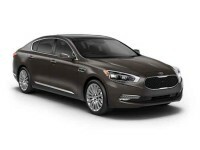 For the Best Kia Leasing Deals in the State, Visit Auto Leasing NJ! 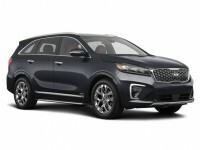 When the time has come for you to renew your current car lease, or if you’re a neophyte thinking about leasing a Kia automobile for the first time, there’s no better place to go for all your Kia car leasing needs than Auto Leasing NJ! 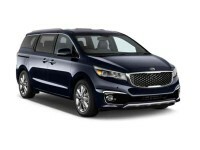 We’ve got the most generous Kia leasing deals in all of New Jersey, and a selection that will make your jaw drop! 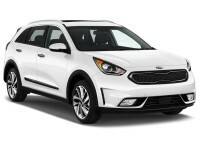 A Kia lease from Auto Leasing NJ will let you procure the Kia vehicle you most want at rock-bottom prices — from the Forte Koup to the Cadenza Sedan, the Sportage SUV to the Soul Wagon, the Sedona Minivan to the Rio Hatchback, and any other recent-model Kia your heart desires! With a Kia car lease from Auto Leasing NJ, you can rest assured that you’re getting the best deal that anyone can offer, because our online leasing system allows us to cut out every unnecessary overhead cost and to pass those savings directly on to you, our valued customer! 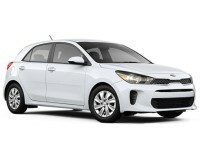 To check out our amazingly low Kia leasing rates and unbeatable selection, visit our Kia inventory page or call us at 609-830-0066 today to inquire about the Kia model that you want! 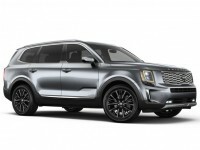 The most incredible thing about Auto Leasing NJ’s all-online leasing system is that it not only allows us to offer supremely low prices, but also the widest selection of Kia and other vehicles of anyone in the leasing industry! To understand how this works, think of a traditional leasing agent’s business model. First, they have to rent a car lot, a large parcel of land that’s often in a fairly inconvenient location because of the rental fee. Then they have to populate said car lot with a fleet of vehicles, maintain those vehicles, and upgrade them every time there’s a new model year out. What’s more, vehicles from previous model years that don’t get leased have to be sold off at a loss, to make room for newer autos. The fact that space in a physical car lot is necessarily limited means that most leasing companies can only offer automobiles from a few manufacturers, limiting your selection. By contrast, Auto Leasing NJ doesn’t even have brick-and-mortar premises. 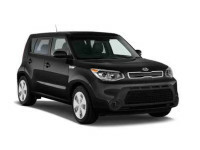 Our website is our “car lot,” and our autos available for lease are the inventory of auto dealers with whom we have close relationships, meaning that we offer nearly every make and every model of vehicle (Kia and many others) for lease! 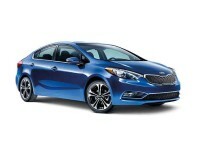 That includes the Kia Optima Hybrid, Soul EV Wagon, Rio Sedan, Forte Hatchback, and Sorento SUV, among many others! And doing away with a physical lot and all the costs that accompany it means that we can offer the lowest monthly rates of anyone in the state of New Jersey! 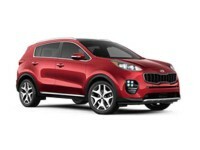 Call us at 609-830-0066 or check out the Kia stock page to see for yourself! 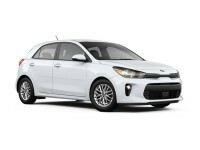 While we’ve mainly focused on price and selection in this page, another factor that shouldn’t be overlooked is the incredible convenience in Kia car leasing that we offer! 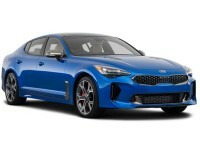 Getting a Kia auto lease from us is as simple as selecting the vehicle you want to lease, filling out the online application form, accepting the terms of lease, and then specifying where you want the automobile delivered! 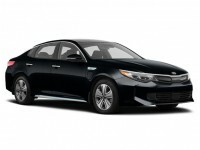 If you’re looking for a Kia sedan, such as the Forte, the Optima Hybrid or the K900, or any other Kia automobile, not only are we certain to have it on our inventory page, we’ll deliver it directly to you for absolutely no charge! Find out just how convenient Kia auto leasing can be — find your Kia on our stock page, or call us at 609-830-0066!